New Year, 21 day Lymph cleanse! Paragliding in Woodside at FlyBC! 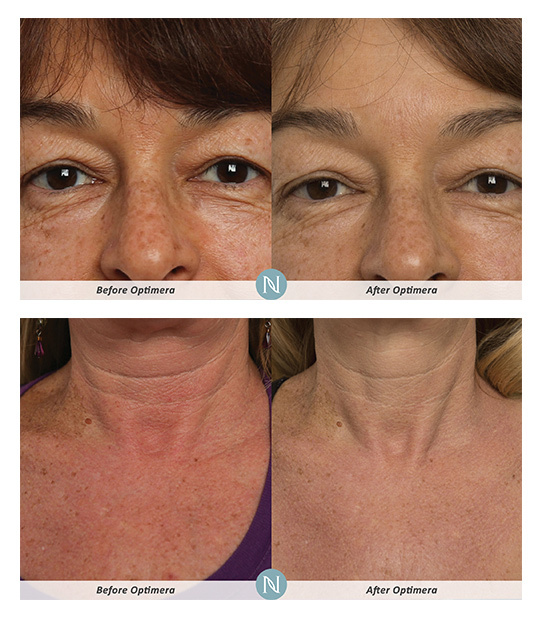 Optimera’s skincare line is designed to help you reflect how young you feel inside. 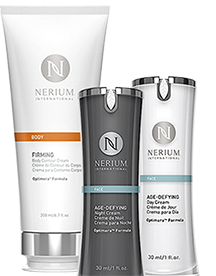 In short, this exceptional anti-aging product is clinically proven to reduce the signs of aging, including the appearance of fine lines, wrinkles, and discoloration. 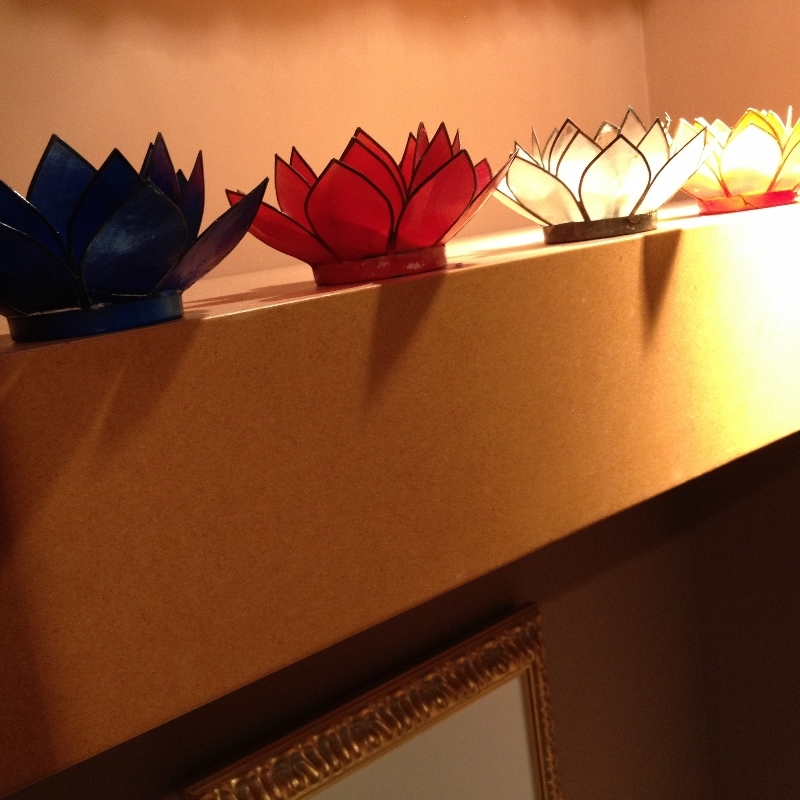 It also significantly improves the radiance, elasticity and smooth appearance of skin. 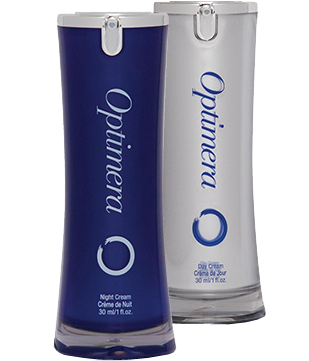 This amazing Optimera Skincare is available for purchase or demonstration at the Metropolitan Relaxation Studio. Simply call our Reservation Agent to make a time to come in and we can take care of you. Copyright ©2019 Metropolitan Relaxation Studio.